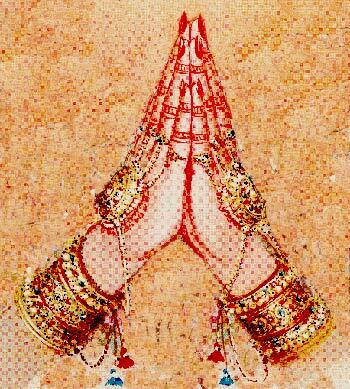 When you are in Varanasi you will not only get a chance to see the Hindu culture but will also see the Buddhist culture. From Varanasi Sarnath is just 10kms drive which takes approx. 20mins drive. 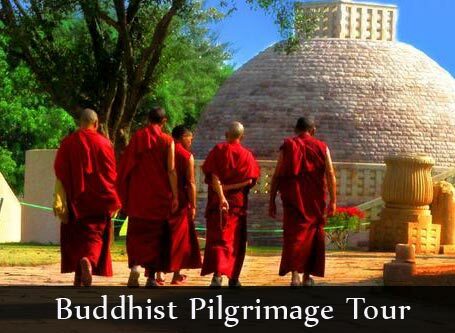 Visit Sarnath, the birthplace of Buddhism. Explore its museum, which houses carvings representing a whole range of styles. 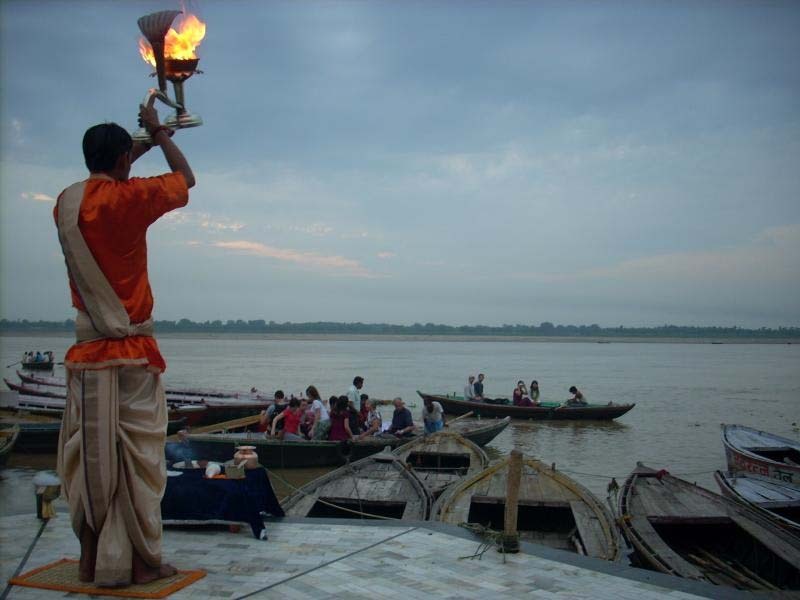 While returning from Sarnath you will see the Ganga Aarti with the boat ride in Varanasi. 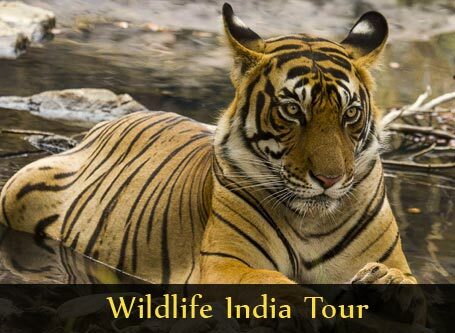 Afternoon you will be received from Hotel in Varanasi followed by drive to Sarnath. 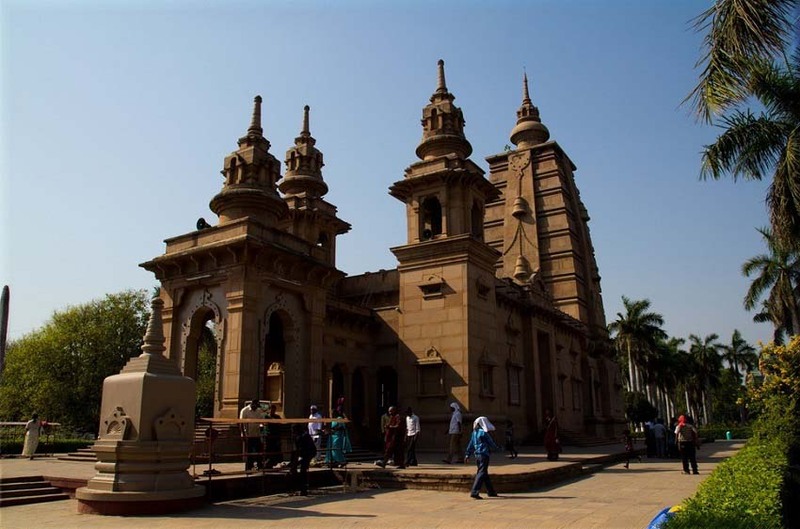 Sarnath is located ten kilometers from the center of Varanasi. It symbolizes the birth of Buddhism, since it was here that Buddha revealed his doctrine and founded his monastic community. The museum at Sarnath is amongst the most important in India and contains carvings representing a whole range of styles: archaic, the Mathura School, Gupta, past Gupta and Medieval, covering work of sculptors from the 3rd century B.C. 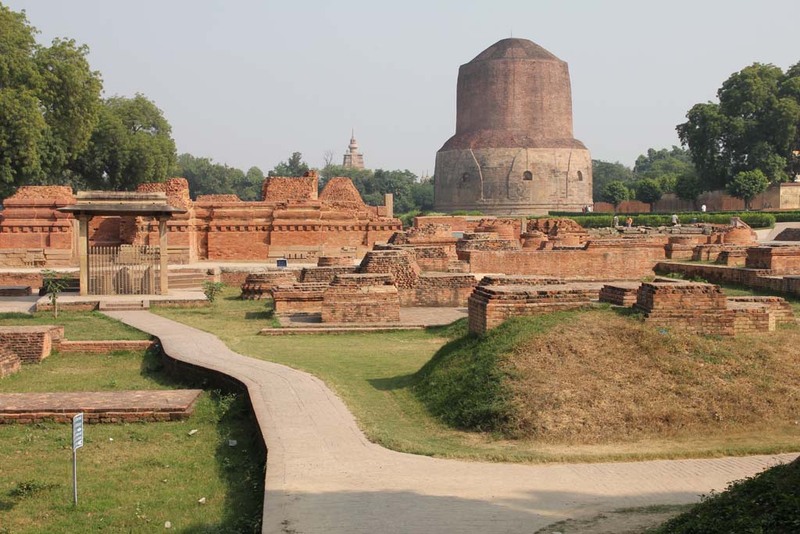 to the 12th century A.D. Around 04 Pm you will leave from Sarnath and there will be drive back to Varanasi. 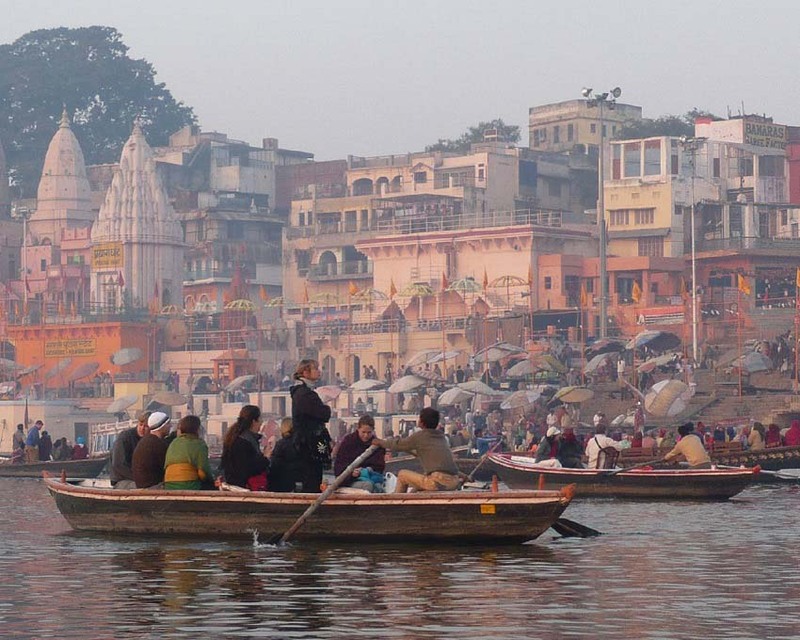 On arrival in Varanasi you will be taken to the Ghat for the Boat ride. 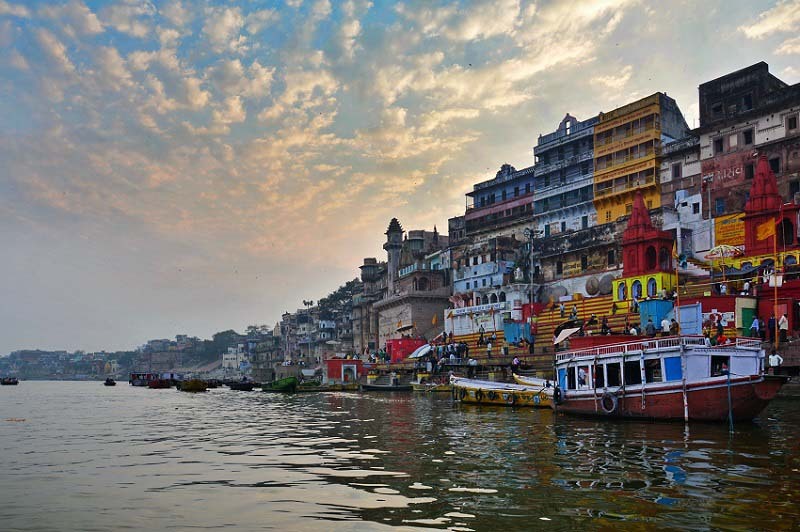 The Aarti starts after the Sunset, so till that you can enjoy the Varanasi view from your Boat. 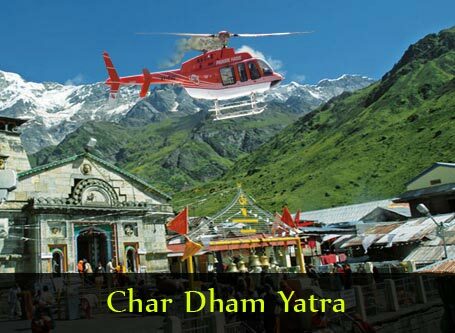 After seeing the Aarti you will be dropped till the Hotel for rest and night stay.